Hi everyone! 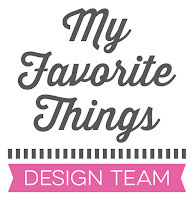 I’m so thrilled to guest for Purple Onion Designs this month again! The holiday sale is still going on until this Friday! I created a rainbow background for a festive look. The hedgehog on the vespa is Cruiser. The sentiment is from the Snowflake Grove sentiment set. 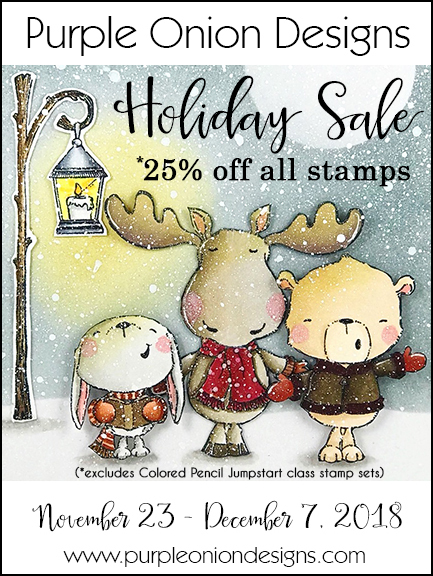 All stamps are 25% off (excluding the stamp sets for Sandy Allnock’s Colored Pencil Jumpstart class). The stamps in the sale category will receive 25% off the sale prices. The sale runs until Friday, December 7th. So hurry up and visit the Purple Onion Designs online store to get your stamps!!! 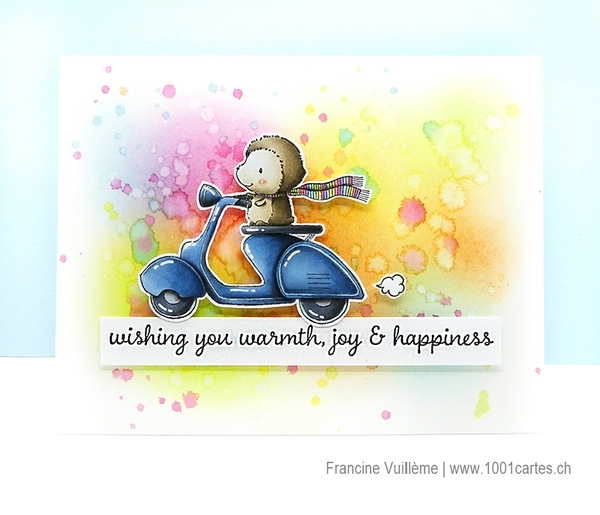 Another really cute card, Francine! LOVE your rainbow background on this card...such a fun idea!